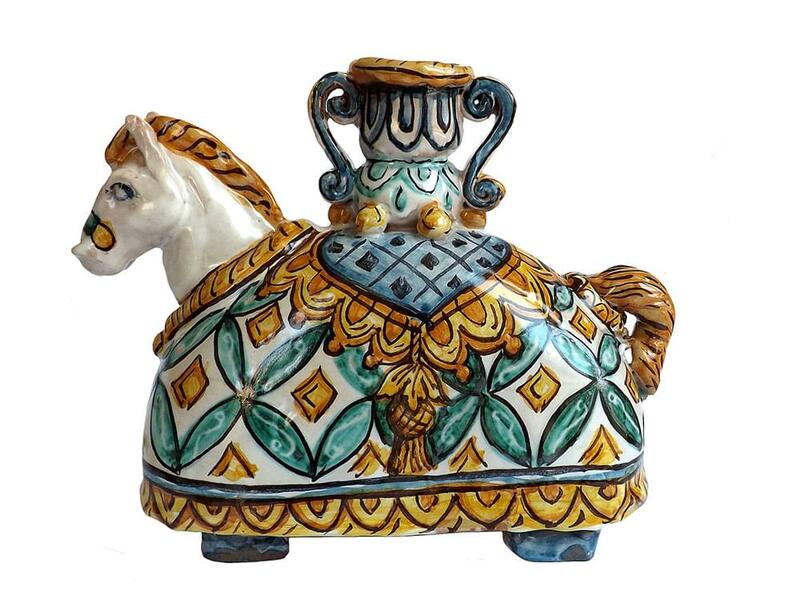 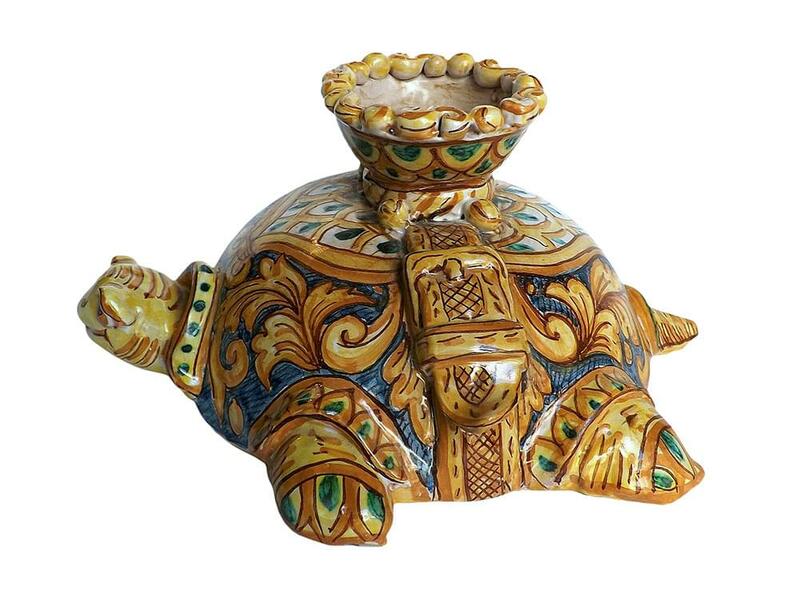 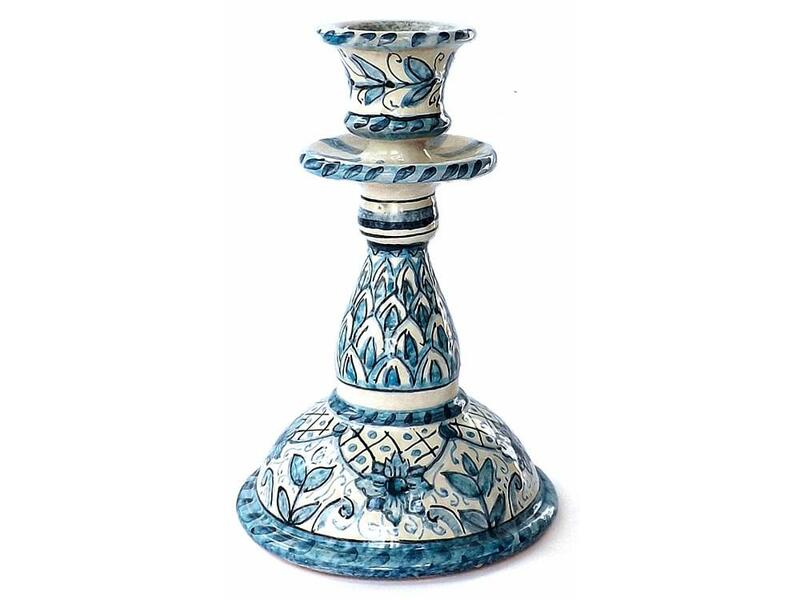 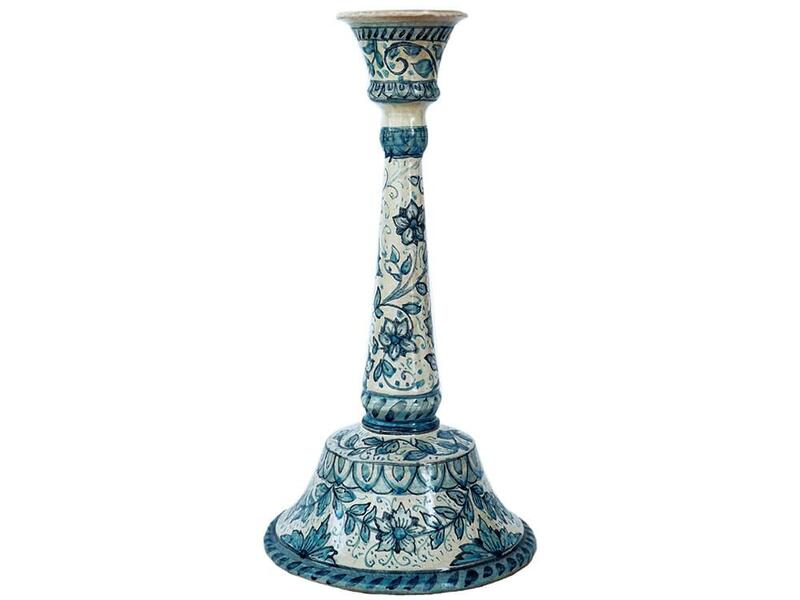 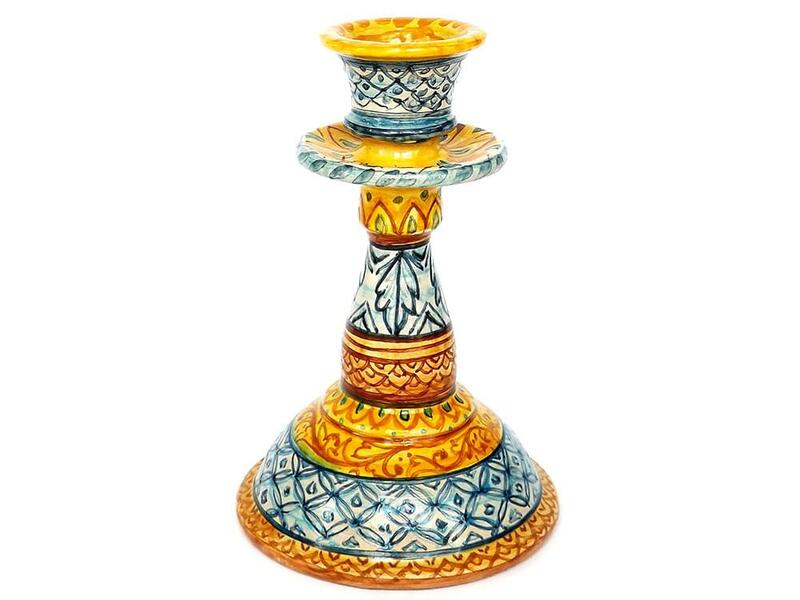 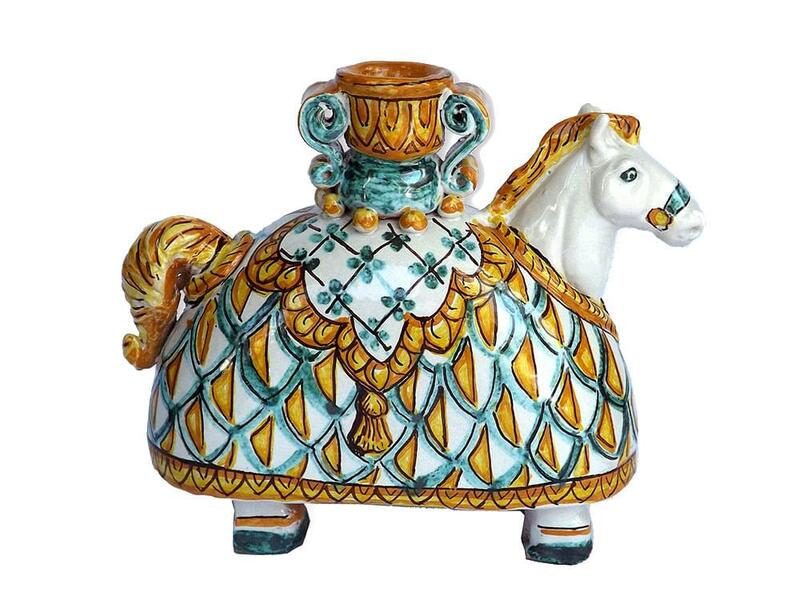 Italian ceramic candlesticks are usually solid, sturdy and highly decorated. 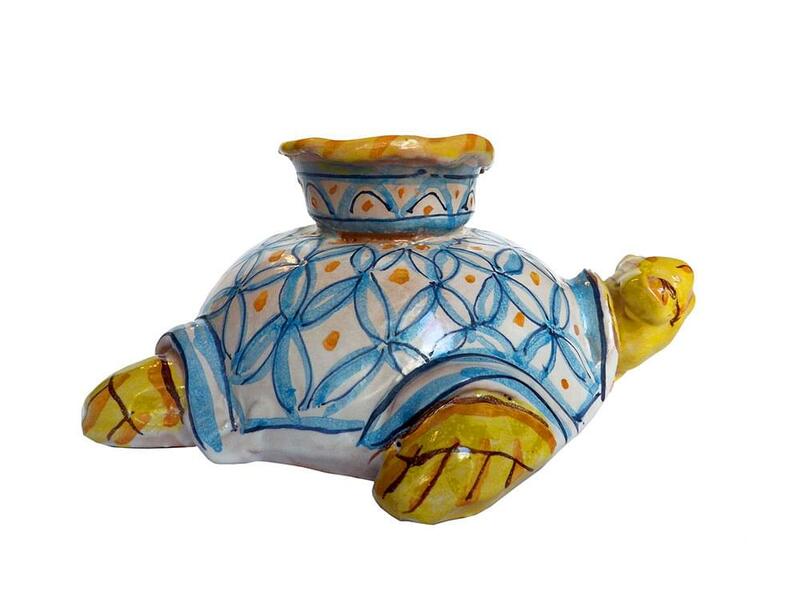 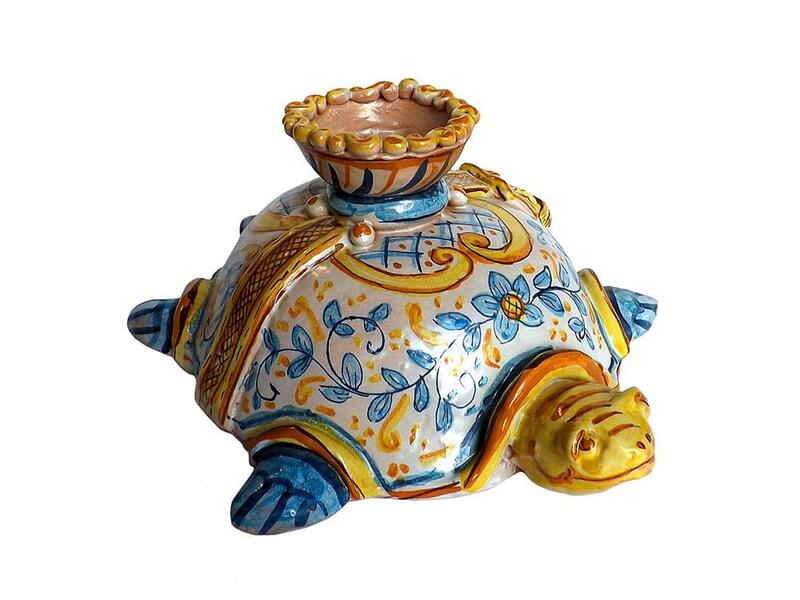 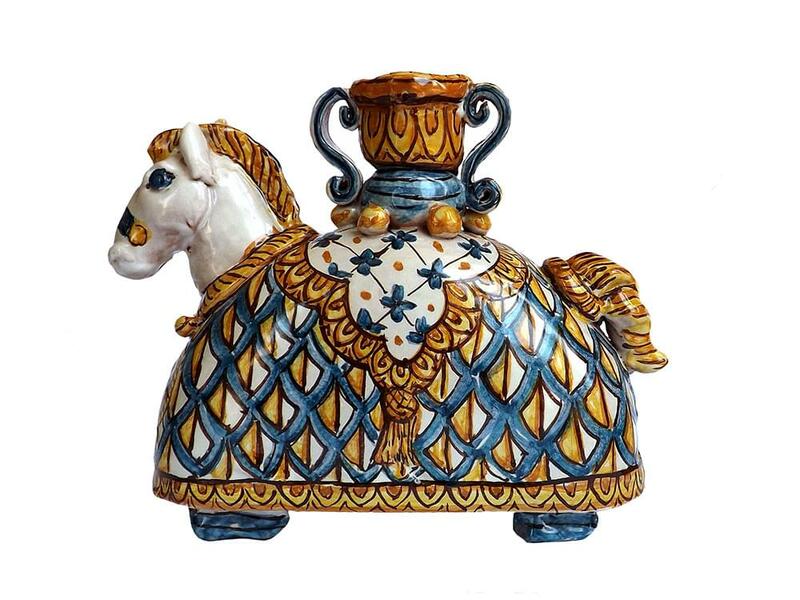 All formed by hand, they come in an amazing array of shapes and sizes, depending on which part of Italy they are from. 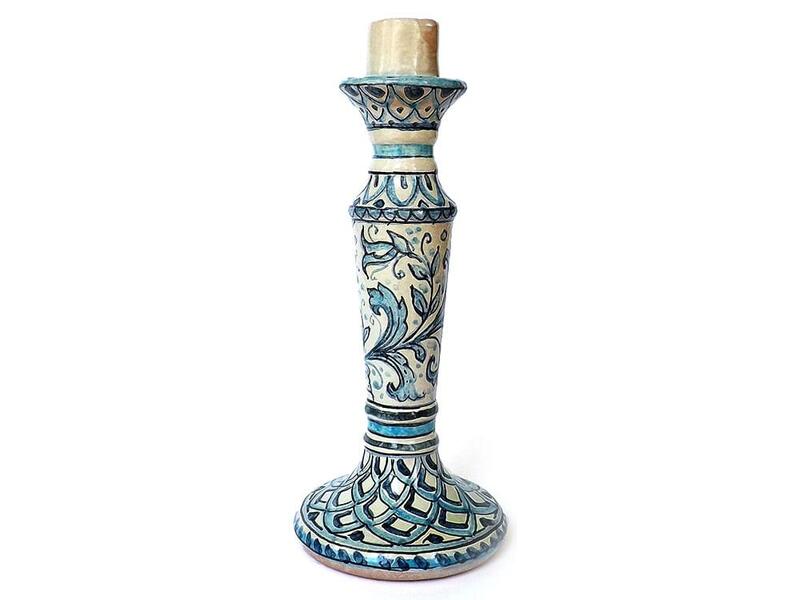 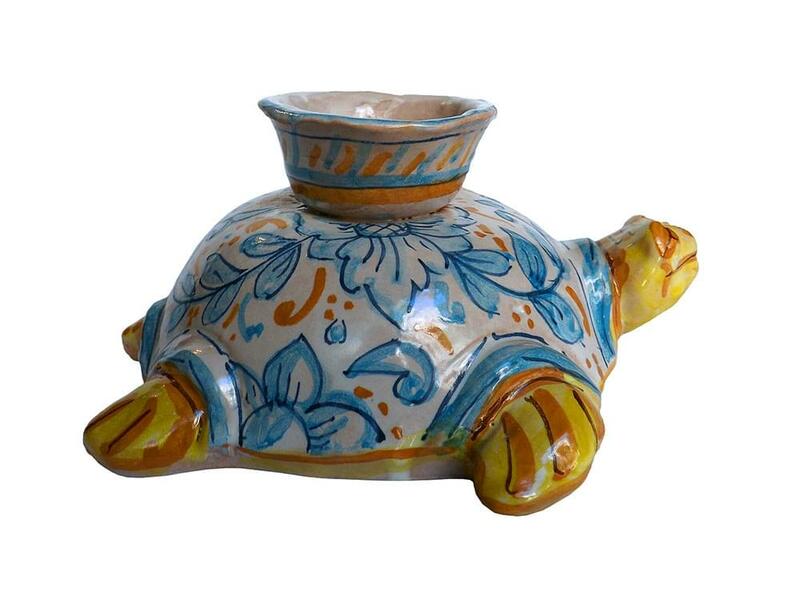 There are the traditional tall, slim candlesticks with a wide base, short candlesticks and from Sicily there are horses and turtles. 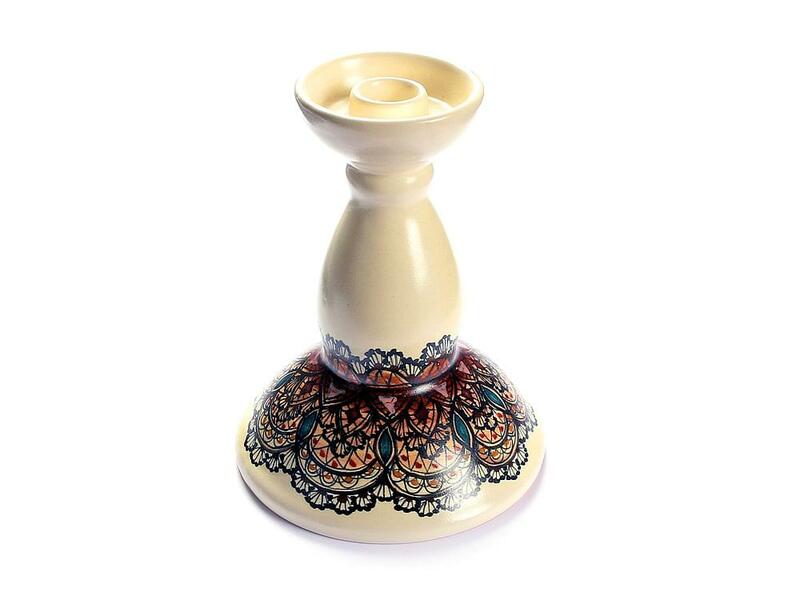 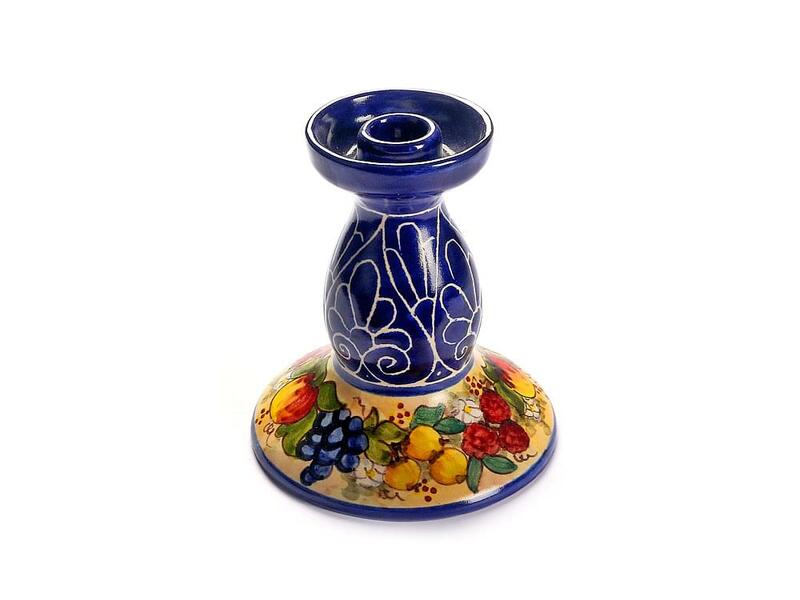 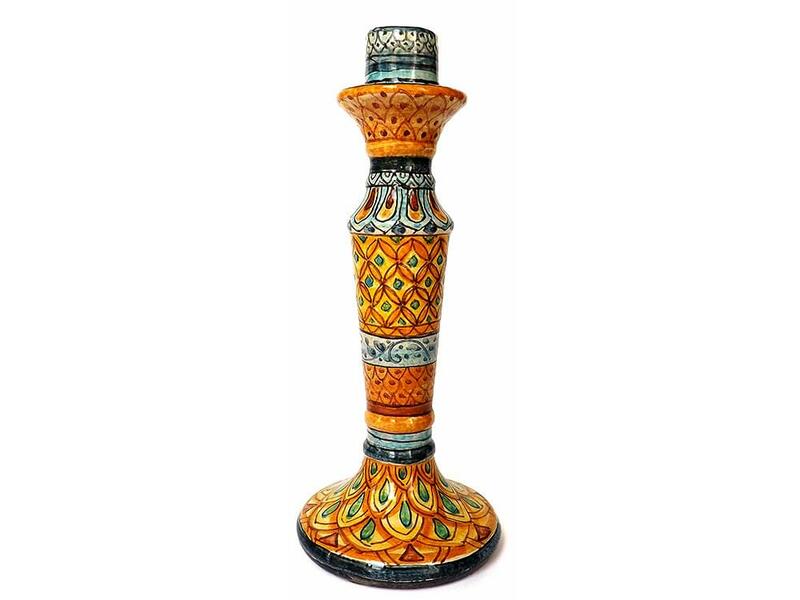 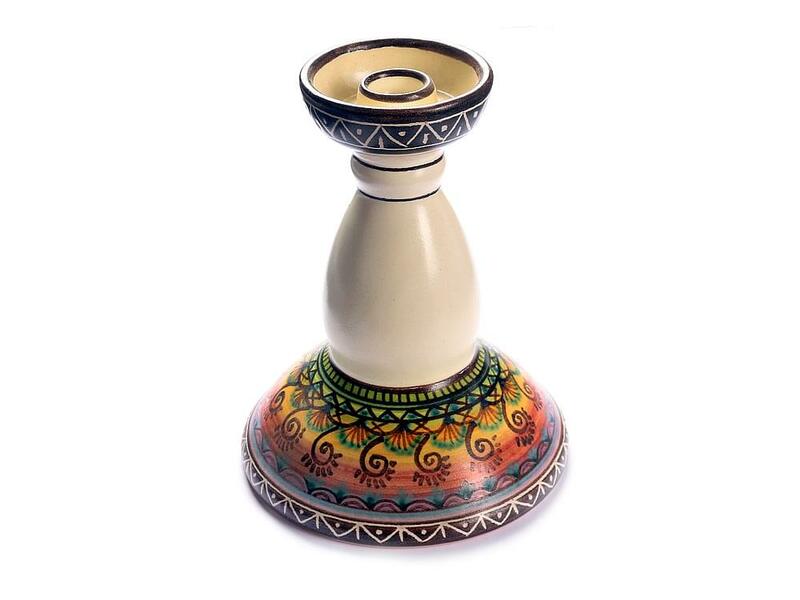 The one thing that all handmade Italian candlesticks have in common is that they are all hand painted and extremely decorative. 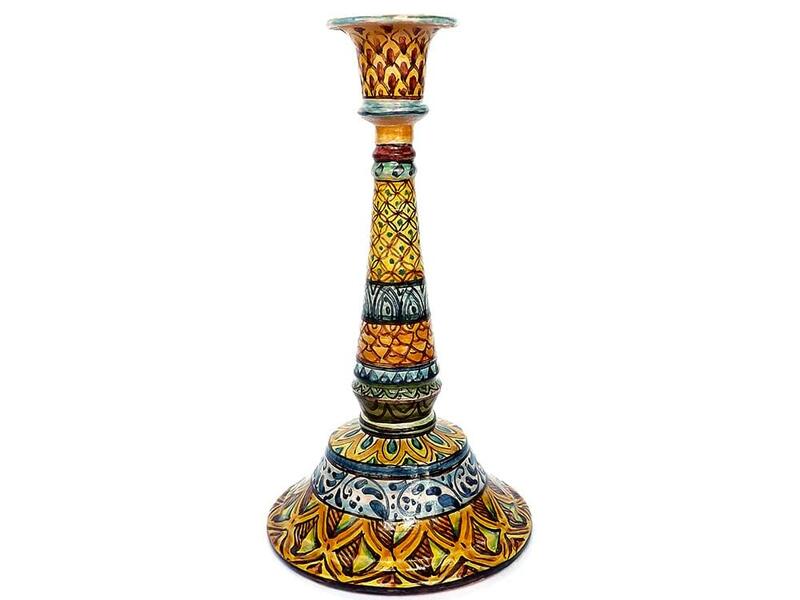 The colours often reflect the region from which they come and rich landscape and sunshine of Italy provides an interesting palette.